We'll deliver your pet wherever you'd like (distance traveled from pickup to destination must be within 20 miles. *Please note that one booking one reservation is for valid one animal. If two animals are traveling, you’ll need to book two reservations. 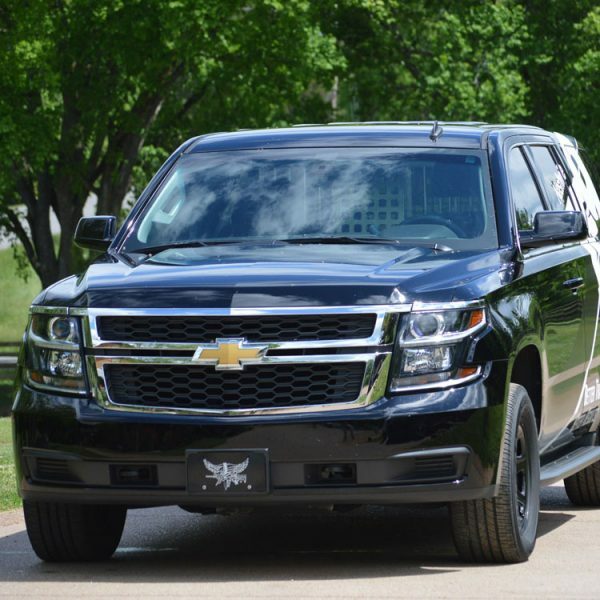 Your pet will get to ride in a comfortable Chevrolet Tahoe or equivalent, arriving in style to your destination. These vehicles are specially equipped with an American Aluminum® or Gunner ® Kennel system allowing for safety in transport. All vehicles are climate controlled for your pet’s safety. 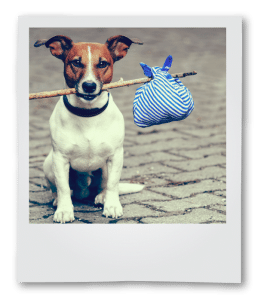 In order to ensure your peace of mind, our chauffeurs will also send you photo and email updates of your pet throughout his travel journey with Pet Taxxi. Copyright ® HFC holdings, LLC. All rights reserved.